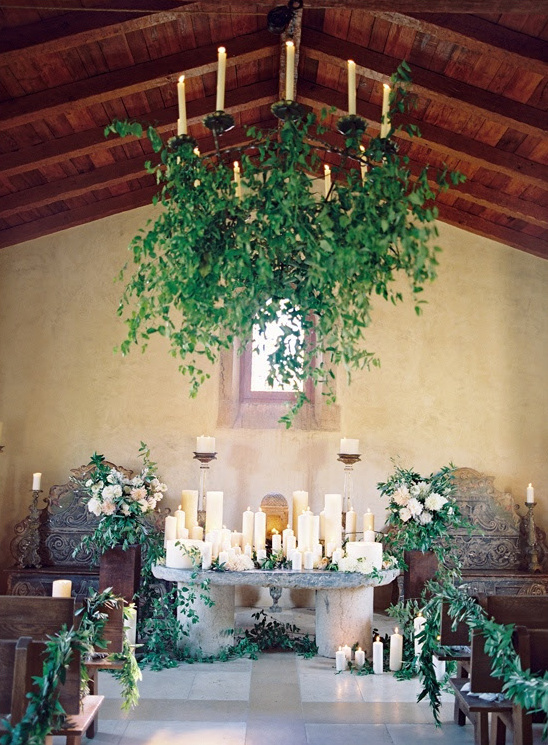 Brooke Keegan Weddings & Events is a full service, boutique planning and design studio. Specializing in destination weddings as well as working at many luxury venues across Southern California, Brooke and her team have secured themselves as a premier wedding and event planning company amongst the industry. View all of their stunning and unique weddings here and don't forget to take a peek at their Wedding Chicks vendor page.